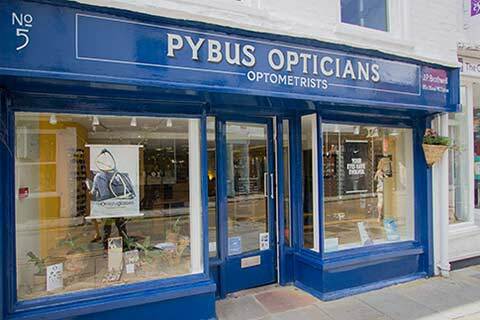 Do you struggle getting out to have your eye examination? If you are unable to leave your home unaccompanied to have your eye examination, then why not let come to you instead. We have been providing NHS-funded domiciliary eye examinations for a number of years. We will come to you and complete a thorough eye examination using our our specialist mobile testing equipment. We will bring along a wide choice of frames for you to choose from and you won’t pay more than if you were able to come into the shop to see us. If glasses are needed, your completed glasses will be hand delivered and fitted to you by our qualified staff. You can rest assured that you will always see the same friendly faces during the home visit. All this in the comfort of your own home! We also carry out eye examinations in nursing homes, residential homes and hospitals.